1991 March - God confirms in Brian Edwards heart to start a church. Inspired by Titus 2:13, Brian decided to name the church Blessed Hope Baptist Church. On March 24, 1991, they had their very first service with 23 people in attendance. 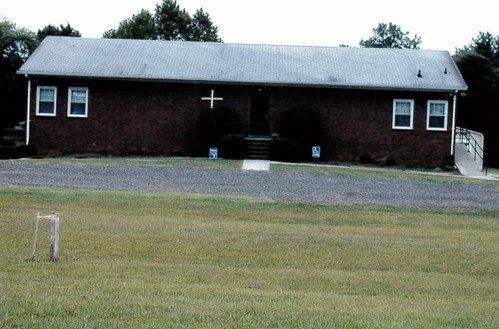 Located in an upstairs office building beside a karate class, Blessed Hope Baptist Church was born. 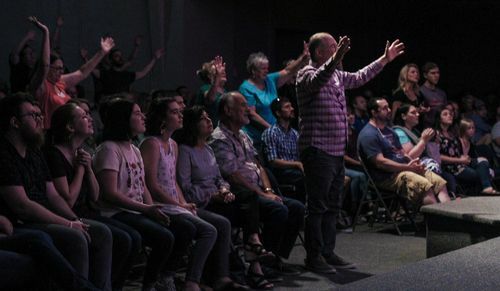 1992 - The church outgrew the small office building, so God led them to move to a recently vacated church building just down the road on Franklin Turnpike. Hard times would arrive, as only half the congregation would make the transition to the new building. 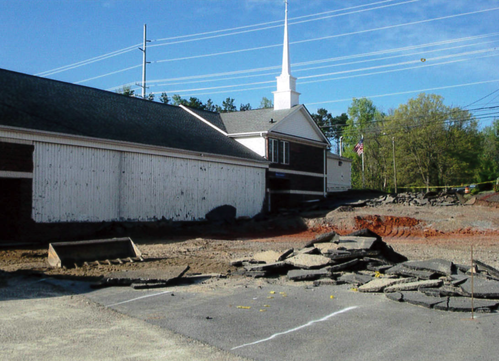 However, God was working through it all to ensure a permanent new home for Blessed Hope Baptist Church. 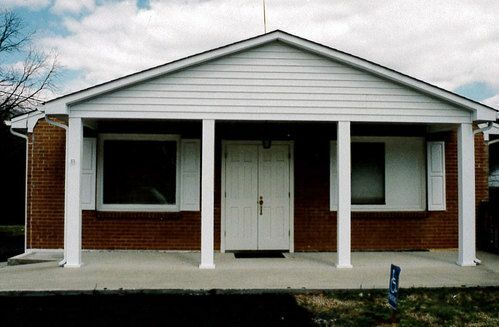 1994 - God moves the people of Blessed Hope Baptist to their brand new church home which is still our current location even today. Back then however, it was just a small flower shop, but God still utilized it to save and to change many people's lives. Little did the people of Blessed Hope know, God was preparing them for expansion. 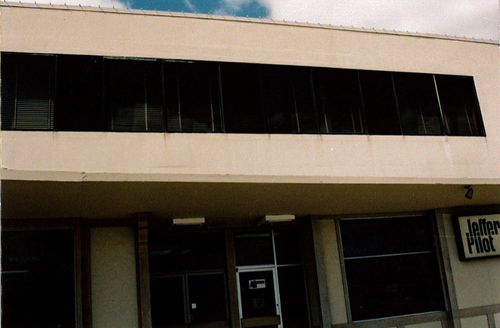 1996 - To accommodate recent church growth, the main worship center was built. This was a monumental step forward as God was continuing to bless, grow, and utilize the people of Blessed Hope to help further the Gospel. 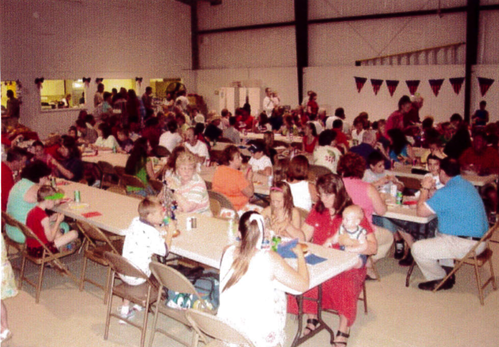 2001 - The Family Life Center was constructed to assist with expanding the ever-growing children and youth ministries. Also, it is utilized for both church fellowship and most importantly, community outreach. All four of these ministries are a vital part of a thriving church, and to this day the Family Life Center continues to assist these ministries as they impact people's lives each and every day. 2008 - God continues to increase the church. 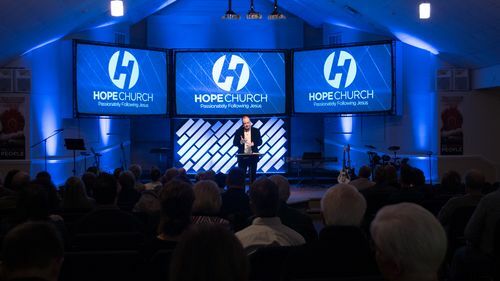 To help sustain the persistent church growth, Blessed Hope built two additional wings on each side of the worship center . These additions tremendously assisted in accommodating the two services that the church had previously decided to move towards. 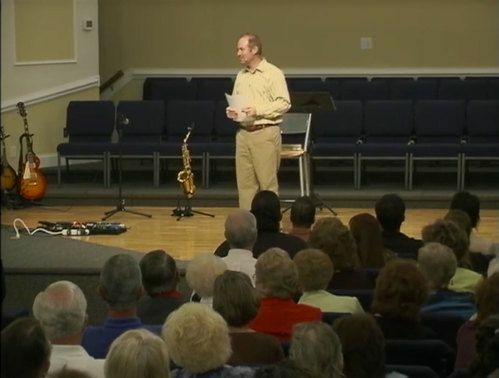 2008 - God begins to minister in Pastor Brian's life to move towards a more Biblical church model rather than holding fast to the customs of a traditional baptist church. In response to this, Brian initiates the decision to permanently remove the word Baptist from the church name. Blessed Hope Baptist Church became Blessed Hope Church. 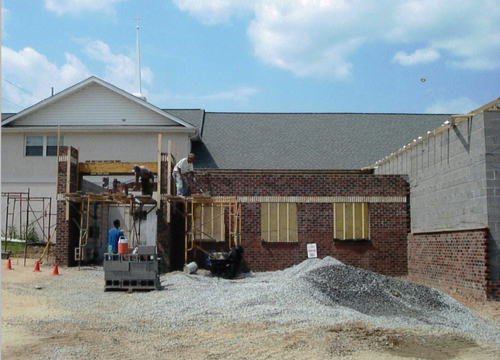 2011 - The first Blessed Hope Church plant is started in Halifax, Virginia. 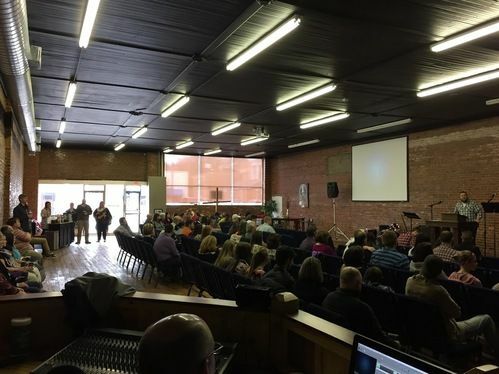 Meeting at a small coffee shop, the church very quickly outgrew its surroundings and proceeded to move to their current location where Pastor Jesse Young continues to lead them in their pursuit of furthering the Gospel. 2015 - Mayberry Baptist Church in Mt. 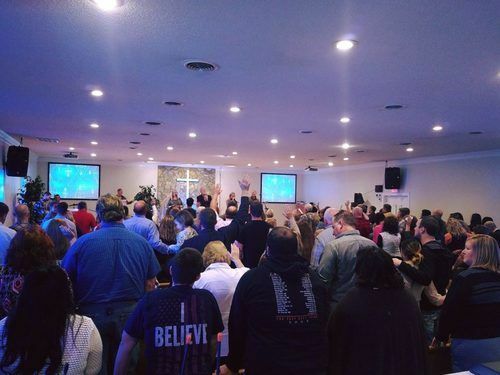 Airy, NC voted unanimously to join our family of Hope Churches. Today, Pastor Craig Edwards continues to preach the Gospel, and lives continue to be changed. 2017 - Nearly 26 years after the founding of Blessed Hope, the elders met together and decided that simplifying the name was in the best interest of the church. More importantly, God had changed the identity of the church and Blessed Hope was no longer the same church it once had been. After much prayer and consideration, God led the elders to unanimously vote the name change from Blessed Hope church to Hope Church. We believe God’s plans for Hope Church’s future are so much greater than anything we’ve ever seen in the past. We believe the dreams He has for us will expand our reach, our influence, and our impact. From where we started with six people in an upstairs office room, to where we are now with over one-thousand people in three states at five locations, to where we will be in the next ten years will be beyond anything we've seen in the past. Our heart still beats to plant more Gospel-centered churches in small, rural towns and communities across America. We also long for the day when we will be able to impact the Northeast part of our nation with the Gospel in a greater way than we ever have before. Hope Church has BIG vision because we serve a BIG God who is able to do exceedingly and abundantly above all we could ask or think.